It’s infuriating for conservatory owners when they’re left with no other choice but to completely abandon their old extension throughout the entire winter due to it feeling ridiculously cold inside. By all rights it should be one of the busiest areas of the house at this time of the year as you could easily turn it into a charming Christmas setting where the main Christmas tree sits with presents underneath it in readiness for Santa’s arrival. 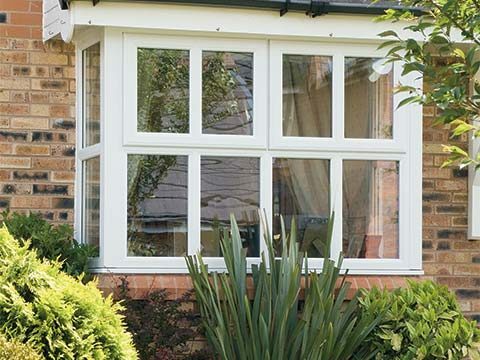 Poor conservatory insulation could be caused by your existing roofing system. Old glass and polycarbonate roofs are renowned for offering insufficient thermal efficiency and that’s how much of the weather outside might be getting in. You can get a replacement roof covering to suit the design, or as it’s better known, a solid roof. 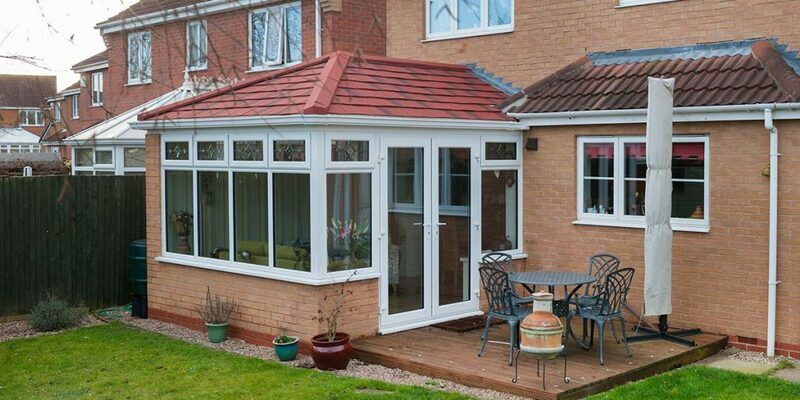 The insulating qualities of a solid roof are so impressive that they’ll make your conservatory useable all-year round. Choose between lightweight tiles and slates and a suitable coloured finish for them to ensure the new roof merges in successfully with the styling of the extension and your house. If you can feel the slightest bit of cold coming through the windows of the conservatory you could always install some blinds that you can draw to block it out. Thermal blinds offer the best standard of weather-proofing when they’re closed and they’ll also give you more privacy. Blinds can be bought in a range of styles and colours if you’re keen to get blinds that complement a certain type of décor. Tiled conservatory flooring can feel really cold on your feet and with cold feet comes a cold body. Carpeting your floor is an option that solves this or you could just put a few thick rugs down to act as an insulating layer between your feet and the floor. Likewise to conservatory blinds, you can get all sizes of rug in just about every style and colour you can think of. 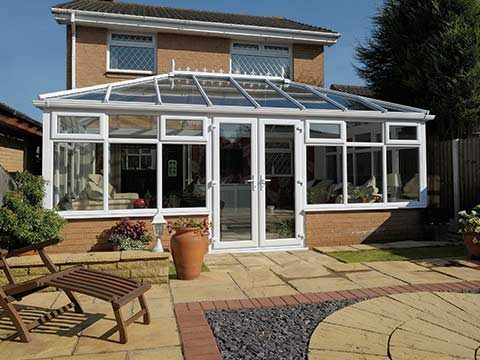 Non-conservatory owners that want one can get guaranteed winter conservatory living from the very start when they buy it from Bon Accord. 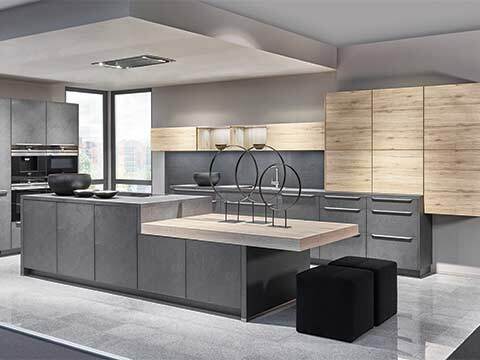 See some of our previous work on our Inspirations page.